Session Appointments latest 24 hours in advance. My Studio can be reached by public transportation (S-Bahn) from Frankfurt Hauptbahnhof or Hauptwache directly without changing lines within a few minutes only. If you arrive by car, you find my Studio conveniently near an Autobahn exit. I will avail adress details after you confirm your session appointment. Contact me thru WhatsApp, SMS Text Message, or Mail – don’t call me! Latest confirmation is the night before the day of our session. Failure to confirm on time results in cancellation. 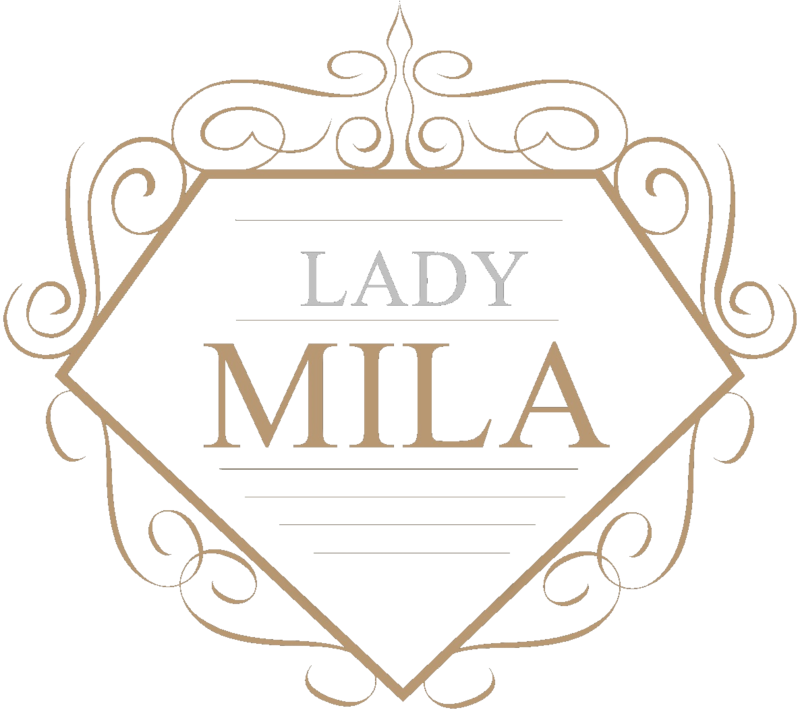 Use this form to make appointments, book a session, and ask Lady Mila ask all those dirty things you always wanted to know. Please understand that I can not spend as much time for my response as I would like to: I prefer to have a detailed briefing with you preliminary to our session. For details after appointment, send me a WhatsApp message to: +49 (0) 177 28 55 330 or a mail – no calls! Important: The night before our session, the confirmation must be made via SMS-text message. Confirm your name and the time of the session. You may want to send me your fantasies or the plot of your dreams you’d wish to experience with me in an email. This helps me to prepare our session and also if your story is good and if it stimulates my dirty cravings I would publish it on the website. By sending your fantasies via mail you declare that you are agreeable. Your name / email address will NOT be mentioned.